Here at Little India, it is our philosophy to make your visit an enjoyable experience. 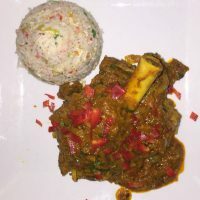 We offer authentic Indian & Bangladeshi cuisine in contemporary surroundings and a warm friendly atmosphere. Our staff are friendly and attentive and it is our aim to ensure that you have a wonderful dining experience, every time you visit. 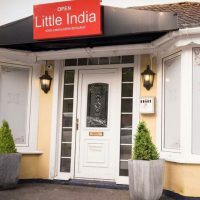 Welcome to Little India Restaurant & Takeaway. Click here to find out more about us. 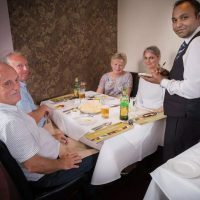 We serve authentic Bangladeshi & Indian cuisine, click here to view our menu online or to download a copy. We always recommend advanced bookings, especially for weekends. Click here to book your table online.